This week’s Fort William Golf Club lotto numbers were 1, 11 and 19. There were no winners this week. The jackpot for the draw today (Thursday January 24) will be £400. Numbers drawn in the Caol Regeneration lotto were 1, 3 and 9. There were no winners this week. The prize for next week will be £300. 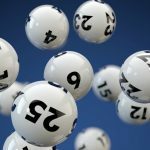 Ballachulish Shinty Club’s lottery numbers for this week were 6, 10 and 11. There were no winners this week. Next week’s draw will have a prize of £1,600. The Caol Community Centre bingo club lotto numbers this week were 8, 14, 20. There were no winners this week and so next week’s jackpot will be £300. 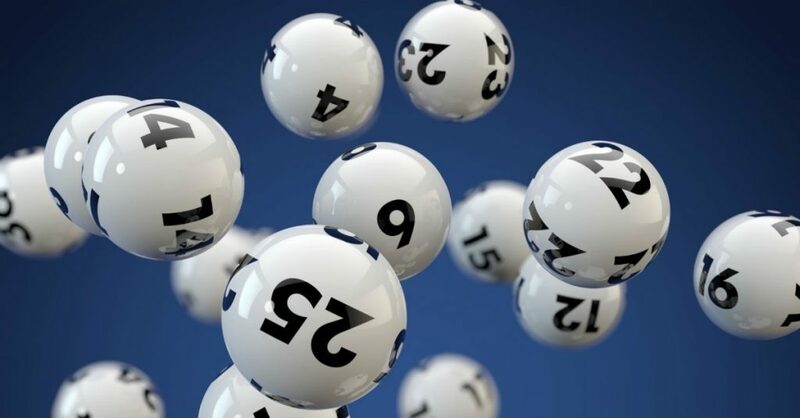 The numbers for Lochaber Camanachd Club’s lottery draw on Tuesday January 15 were 5, 17 and 20. There was no winner so the jackpot for Tuesday (January 22) is £400.